Sleep Apnea Awareness Rises due to Fatal Wreck by New York Train Engineer, with Undiagnosed Sleep Apnea. 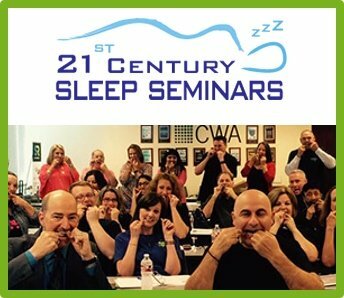 Dental Continuing Education Company, Sleep Group Solutions teaches Dentists how to identify, and provide treatment for snoring and sleep apnea. 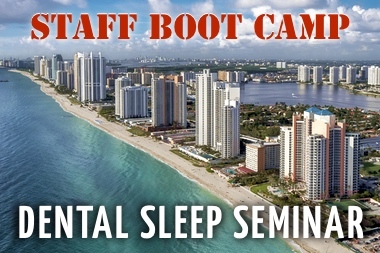 Upcoming lectures include Phoenix, Miami and Boston. 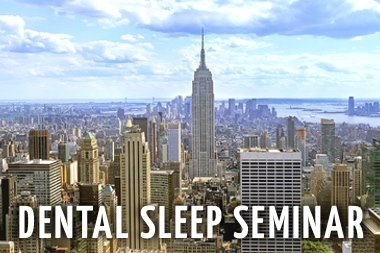 Sleep Group Solutions, the nationwide leader in dental continuing education, continues to push awareness for Dentists and Hygienists on implementing a protocol for Sleep Disorders Dentistry after results of the New York train engineer’s sleep study came back with Severe Sleep Apnea. 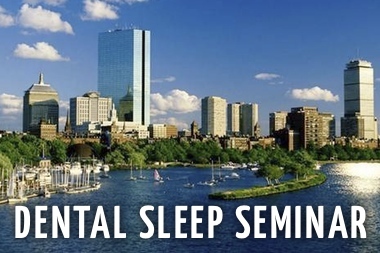 Sleep Group Solutions provides lectures to dentists on the topic of sleep disordered breathing issues, upcoming lectures include Phoenix, Miami, and Boston. According to results released by the National Transportation Safety Board and CNN, the engineer conducting the derailed Metro-North train last year which killed four passengers, was suffering from an undiagnosed case of Severe Obstructive Sleep Apnea (OSA). 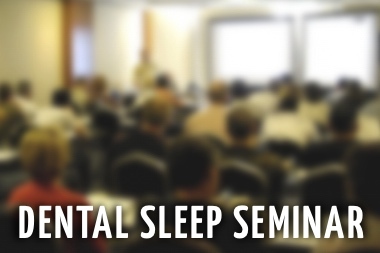 Obstructive sleep apnea is a common and frequently unrecognized disorder. It is often found in patients who are required to work unusual work schedules, such as train engineers, pilots and truck drivers. 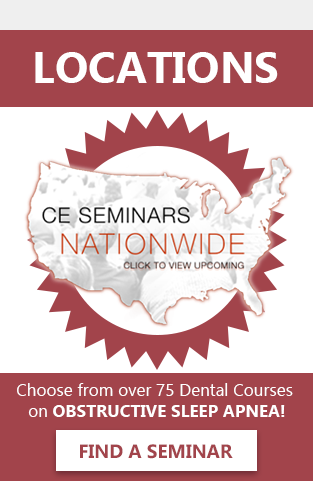 According to the AADSM, over 34 percent of the population have symptoms, and less than 4 percent of dentists are qualified to discover and treat it. Due the level of unawareness by Dentists and Hygienists, many patients are left untreated. 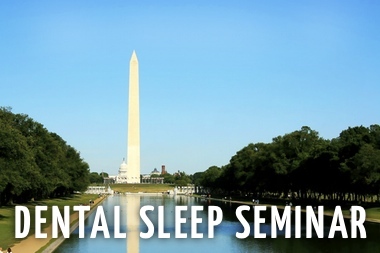 With OSA awareness becoming more prevalent, doctors and companies like Sleep Group Solutions are taking a stand on the fight against OSA. 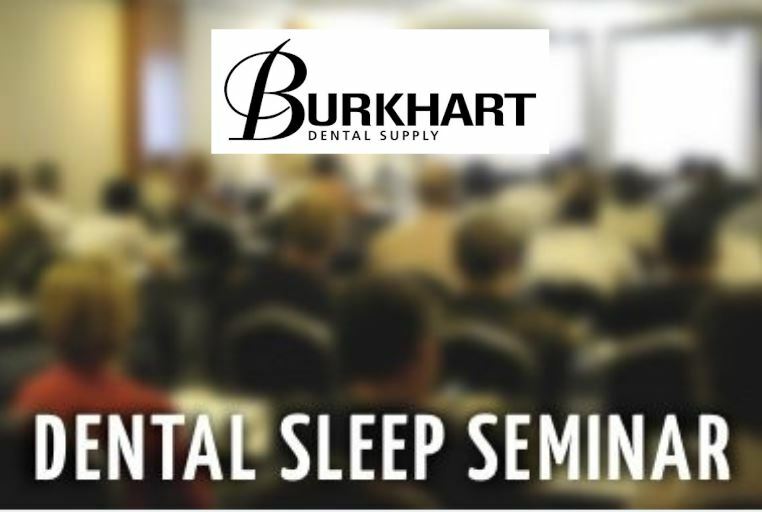 Advanced technology, education, in office training and leading industry seminars-Sleep Group Solutions is helping dentists treat patients with OSA. Doctor partnerships, such as that with Dr. Tache from Snoring & Sleep Apnea Treatment Centers help to raise awareness and lower the dangerous side effects of OSA. “When we help our patients breathe without obstruction, we see vast improvements in their health”. Says Dr. Tache on successfully treating OSA to overcome other health issues.